The ‘World War Z’ Super Bowl ad has already been released online, days before the mega-sporting event itself. The trailer can be viewed below this article. If you’d like to keep up to date on all things World War Z, keep it locked on Capsule Computers and visit and ‘like’ the official AU World War Z Facebook page. And add to the Twitter conversation using #WorldWarZ. 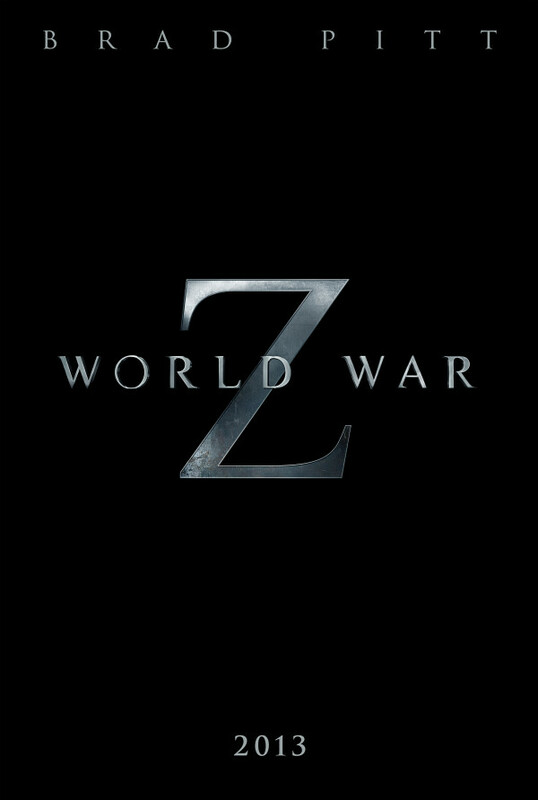 Paramount Pictures AU will be bringing World War Z to Australian cinemas on June 20th.